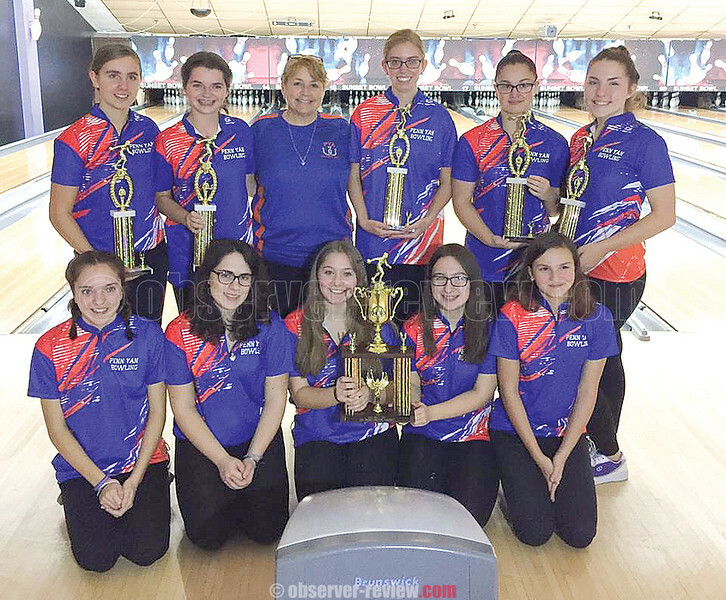 The Penn Yan girls bowling team at Waterloo. All images on this site are copyrighted © by Finger Lakes Media, Inc. and may not be used anywhere without written consent. This includes Facebook and other internet sites.